A re-release of a wallpaper I created some time ago. “Looking into the vastness of space can provoke both wonder and understanding. This design was inspired by nights spent staring . . . When the storm clouds roll in, rise above. Download the wallpaper here. Along with creating the wallpaper, I’ve recently completed a modified version that is ready to hit the screen . . . 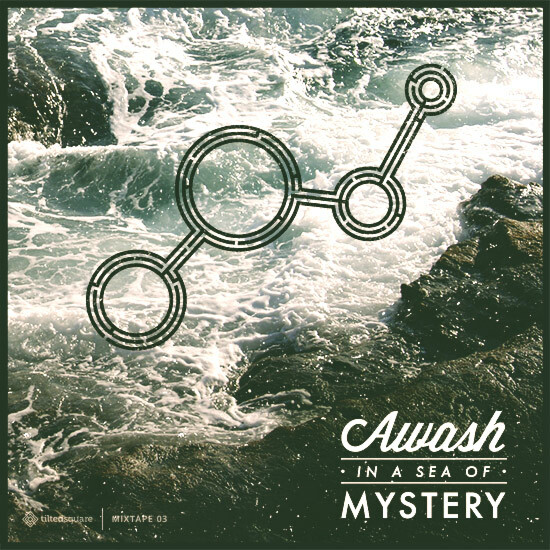 Description “Awash in a Sea of Mystery” engulfs you in an ocean of contemplative instrumentals. Filled with soft post rock and ambient tracks, this mixtape will surely take you from . . . The second wallpaper for my new weekly wallpaper project has been posted! It is titled “The Path North” and can be found here. Here is a brief description of the . . . 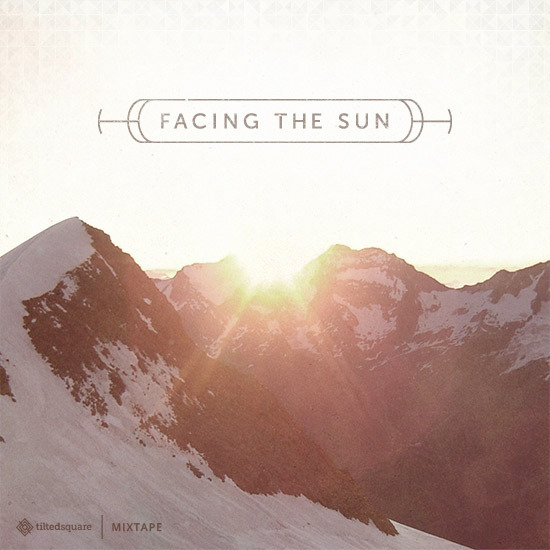 Description Facing the Sun is a mix filled with ambient songs that lift the clouds of winter and invoke a sense of peace and calmness. The title was inspired by the . . .